We are primarily an NHS practice but our aim is to offer you the best of both worlds. All patients are eligible to join an NHS practice irrespective of income. Our NHS/PRIVATE exams are completed to the highest of standards with x-rays, if required, soft tissue checks and oral cancer checks. 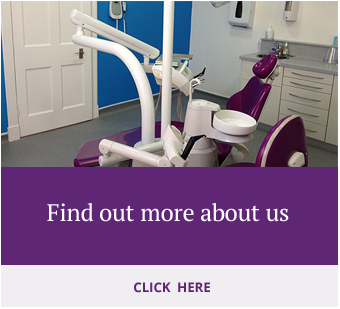 We also offer membership plans through Lothian Independent Dental Practitioners which enables you to have private care by paying a monthly fee suited to your needs. If treatment is required we will offer you all of the options available and it is then your choice to make an informed decision about which treatment is best for you. Dentistry is all about trust and in order to gain this, a good Dentist has to work hard to alleviate fears and nerves through time and patience. Dr Gillian Leslie, Dr David Hunter, Dr Jasmine Tolat and Dr Kostas Stamos strongly believe that by talking to their patients and finding out their needs and concerns that they can achieve this. We have been honoured because of our 'Best Practice' values to appear in this years' Healthcare Parliamentary Review http://www.theparliamentaryreview.co.uk/editions/care/private-healthcare. You can join the NHS irrespective of age or income. 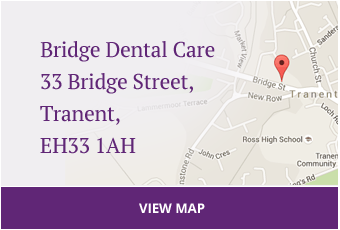 We also have dental plans through Lothian Independent Dentists where you can pay a monthly fee for private care. We need you to fill out the medical history form with all your details and contact information. Please click here to download the medical history form. If you answer yes to anything we need the details such as why you are seeing a Doctor or what medication you are taking. You may think it is not important that we know but you would be surprised as to what problems medication can cause Dentists or what we have to be wary of when treating you.